This is by far the best Sony Xperia XZ2 phone deal out there – grab it before it disappears! 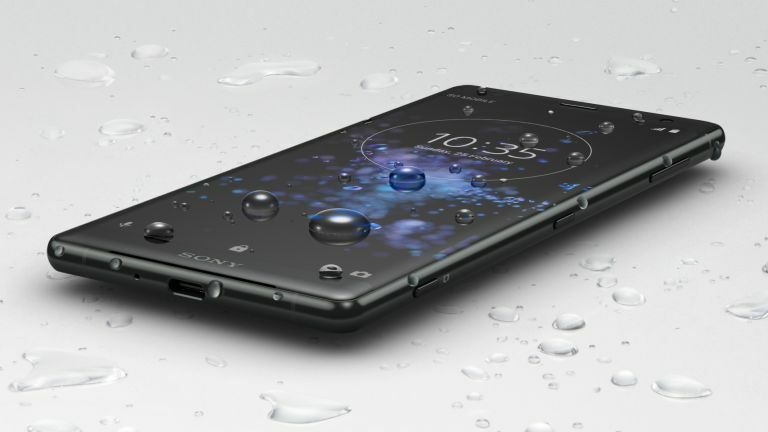 The Sony Xperia XZ2 looks like it might be a break-out hit in the Android smartphone world in 2018. It's Sony's best phone in years – we've just given it a glowing review – and it went on sale in the UK today. To celebrate, we've hooked up with phone retailer Fonehouse to offer what you'll see is not only the best value Sony Xperia XZ2 deal on the internet, it's the best deal by an order of magnitude! Available exclusively to T3 and TechRadar readers, this deal comes on the Vodafone network and offers you 16GB data and unlimited calls and texts for just £35 per month. This is by far the best Sony XZ2 deal out there right now and it's unlikely to be beaten in the next month. It's especially good given this is the newest flagship Android smartphone out there right now – it's hot off the production lines! Save big by paying just £99 upfront and then £35 monthly for 16GB data – more than most people will ever need – and unlimited calls and texts. Total cost over 24 months is £939.